According to Wikipedia stretch marks are a form of scarring on the skin, caused by tearing of the dermis (well I didn't know that!). Between 75% and 90% of women develop stretch marks to some degree during pregnancy, so you are not alone. Hormone levels as a result of pregnancy usually means stretch marks may appear during the sixth or seventh month, primarily during the 3rd trimester, as that is when skin tends to be subjected to higher levels of stretching forces. We don't claim that any of our products will 'prevent' stretch marks but they will certainly look after your skin and perhaps lessen the impact! This indulgent artisan Shea butter soap also contains olive oil and glycerine to provide an extra creamy nourishing lather. Loaded with vitamin F this soap will help improve the elasticity of the skin especially your expanding belly and help reduce dryness and soreness. Mama Bee Belly Butter is a luxurious and sweet smelling extra-rich body butter which is the perfect way to condition your belly with cocoa butter and vitamin E. It's specially formulated to help skin retain moisture and elasticity during your pregnancy. Natalia have added a new addition to their anti-stretch marks range with this gorgeously nourishing 100% natural (98% organic) body butter for skin that is starting to stretch in pregnancy. Zita West Beautiful Belly Balm is a rich 'restorative' moisturiser which contains natural plant extracts. 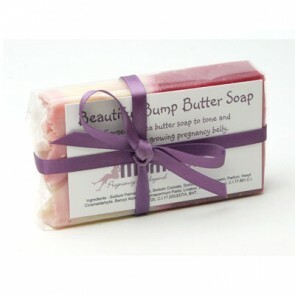 It has been designed to help keep the skin of your stomach in good condition throughout pregnancy. 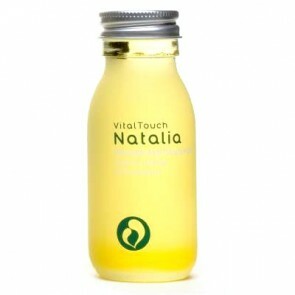 Natalia's natural hand-blended oil is safe for use in pregnancy. Made with 100% natural ingredients a softening blend of organic rosehip and mandarin, and pure organic essential oils of lavender, neroli, frankincense and mandarin to help keep skin soft and supple.